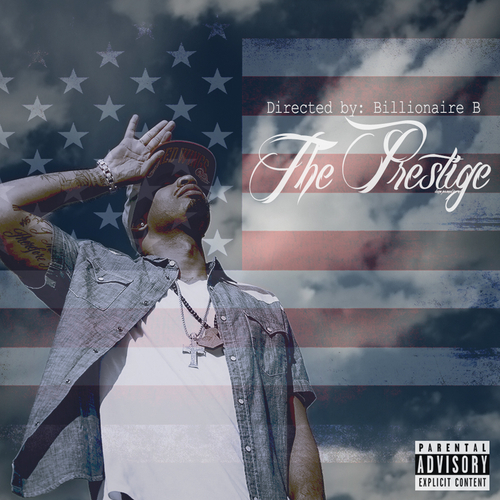 The moment you all been waiting for Billionaire B releases his brand new mixtape, “The Prestige”. He says, “made this project for those that think like I think… Move how I move.. live how I live.. Ya’ll are the ones who will make this mixtape live up to its name “The Prestige” Ugghhhnnnn!!!! 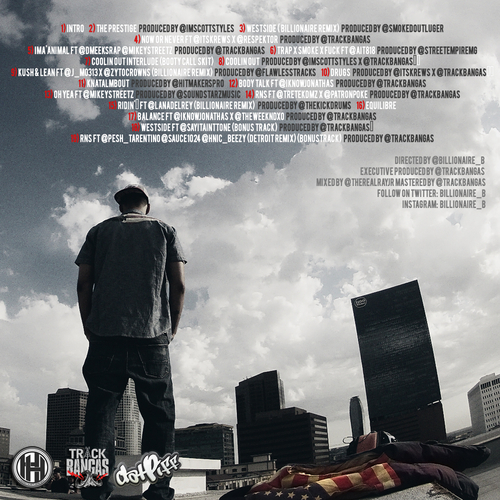 !” Enjoy this amazing project Executive Produced by Track Bangas. 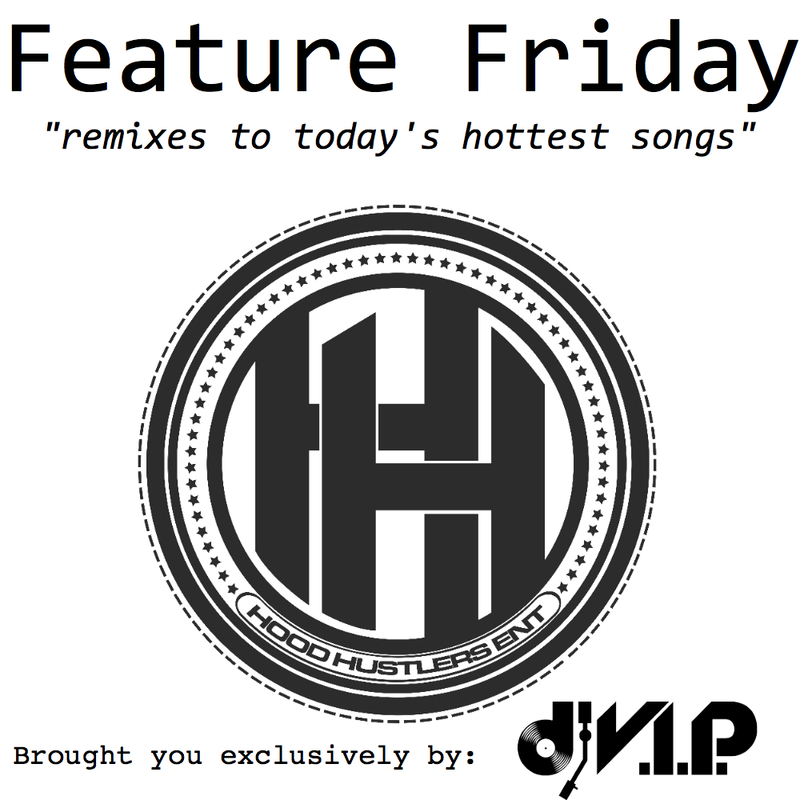 Click HERE to Download this Exclusive Leak by A.I.T. I’m bringing you an EXCLUSIVE LEAK off A.I.T.’s upcoming mixtape “NoHo Takeover“…Pop It featuring YG! Make sure to follow A.I.T. on twitter @AIT818 and follow the LEAK MASTER, DJ V.I.P. on twitter @djvip510. This leak is made possible by Hood Husters Ent, Track Bangas Ent, A.I.T., Billionaire B & DJ V.I.P…ENJOY! 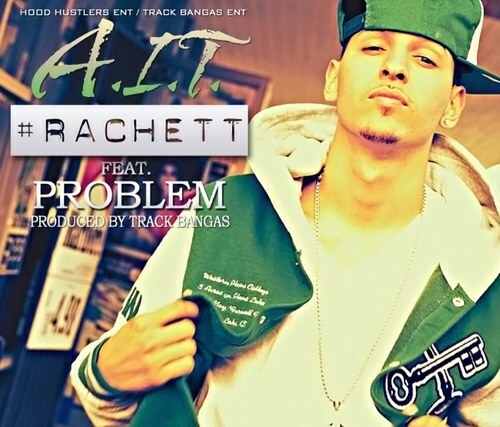 DJ’s: Rachett Service Pack by A.I.T. and DJ V.I.P.